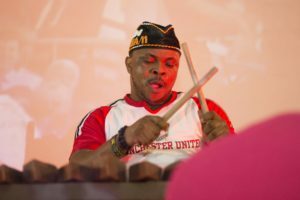 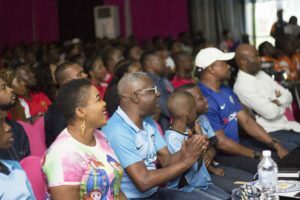 .It was a very interesting outing at the just concluded RepUrClub 2018 in Uyo. 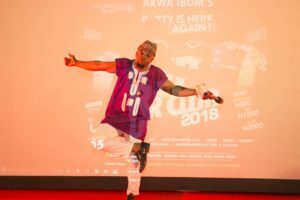 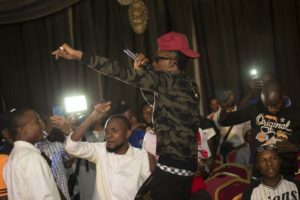 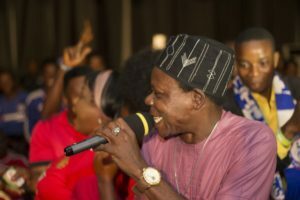 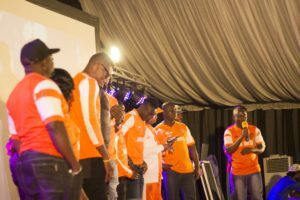 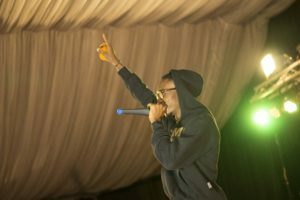 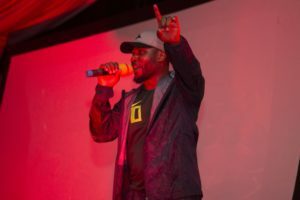 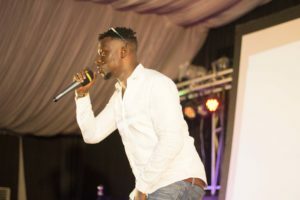 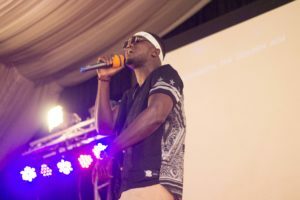 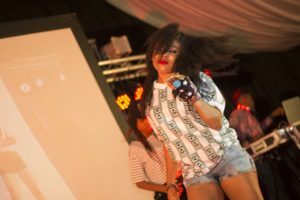 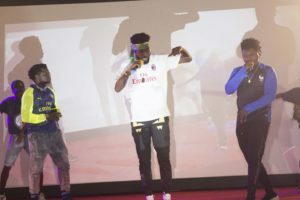 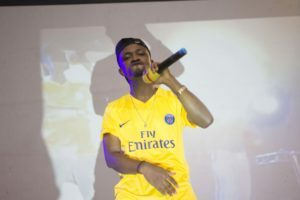 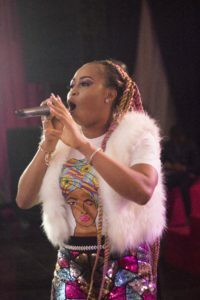 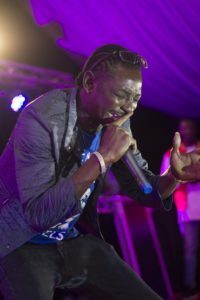 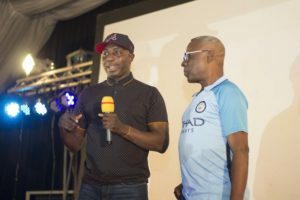 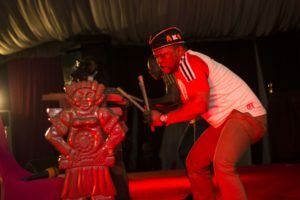 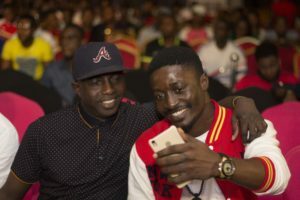 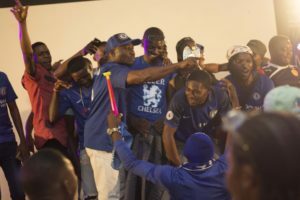 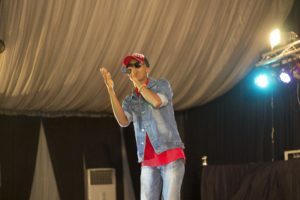 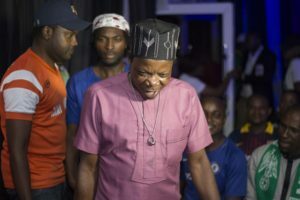 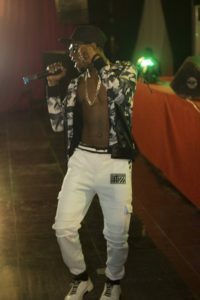 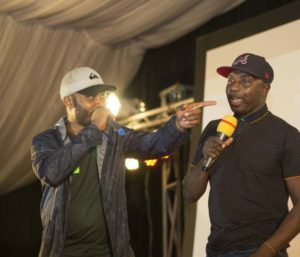 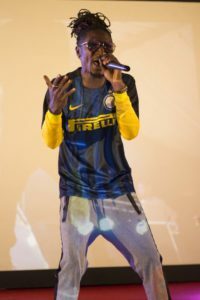 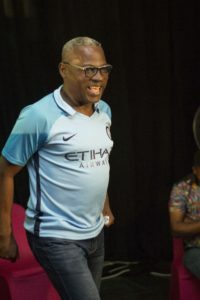 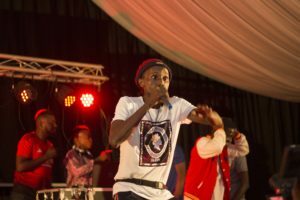 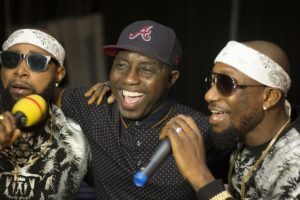 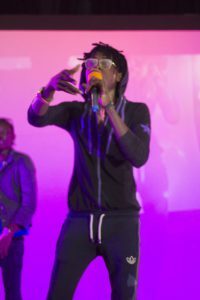 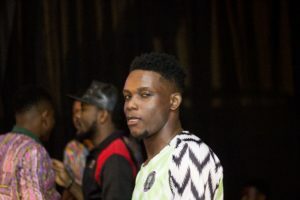 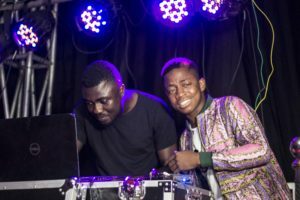 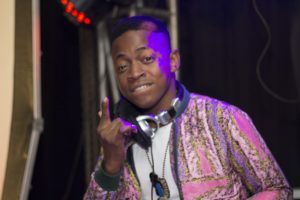 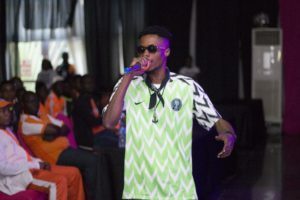 It was the sophomore edition of the Football Fans’ show graced with special appearances from top Nigerian celebrities. 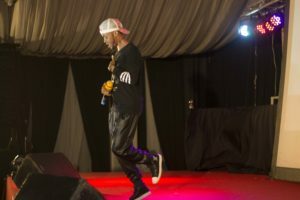 Watch the exclusive Pictures below.